6.002 acres backing to Devils Hollow Creek! Level and loaded with oaks! Style: Lot / Land "Lot 491R - 6 acres backing to Devils Hollow Creek"
Size: 0 sq. 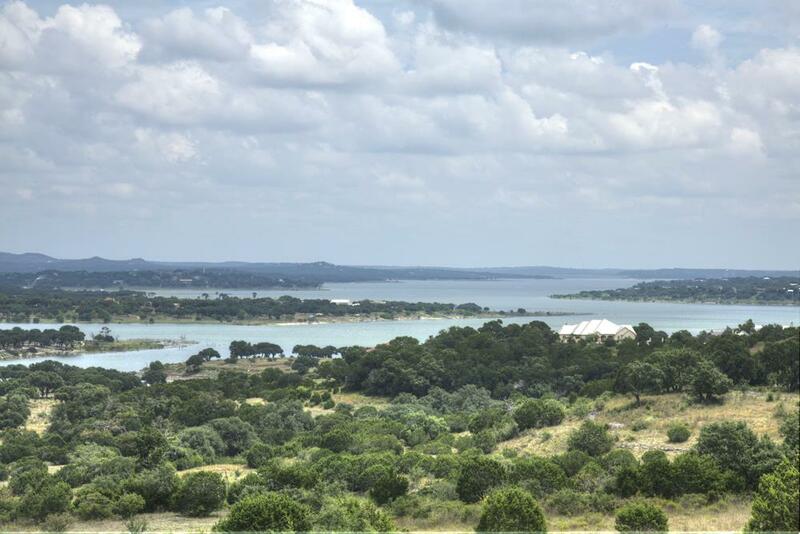 ft. "6.02 acres"
Over 6 acres with city water with gorgeous hill country views in Mystic Shores. Over 440 feet wide gives you several building sites to choose from! With a square shape, you have the ultimate privacy from adjoining neighbors. Backs up to Devil Hollow Creek too! !